T3 Magazine brings you exclusive news, reviews, in-depth features and expert buyer's guides. The world of technology has changed immensely since the first ever issue of T3 Magazine, and so has the magazine itself. The world of technology has changed immensely since the first ever issue of T3 Magazine, and so has the magazine itself. Technology is moving forward at a rapid rate, and the way we live our lives is changing by the day – how we travel, how we entertain ourselves, how we cook and how we secure our homes. 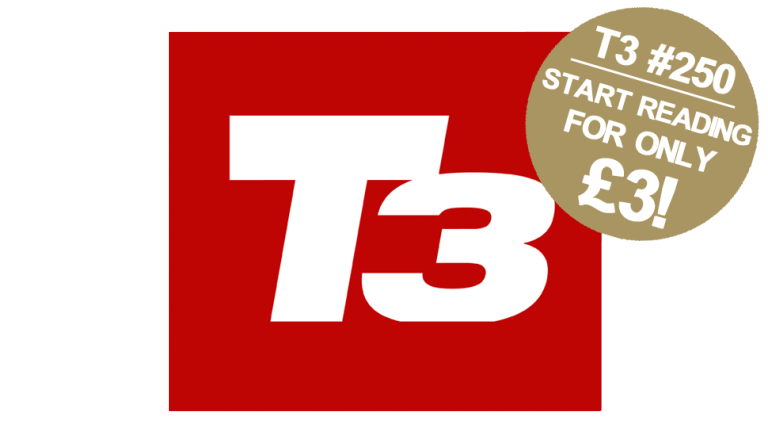 After its recent overhaul, T3 Magazine keeps you right up to date with the latest developments, bringing you exclusive news, reviews, in-depth features and expert buyer's guides. As part of our 250th issue celebrations, we are giving you the chance to get your first 3 issues of T3 Magazine for only £3! Make sure you subscribe before the 7th November to guarantee your copy of our 250th issue. Subscribe by Saturday to guarantee your copy of our 250th issue! Start reading for only £3!